Hidden highlights with Shunji Matsuo 313! It has been almost two months since my last appointment at Shunji Matsuo 313. I had dyed my hair red back then and after two months, it had faded into a nice brown. Check out my horrible roots! That's the thing I love about getting my hair done by Caely, is that even when it has faded, I like the colour! This time, I wanted to try something different. My choices were rather limited as I can't bleach my hair due to the upcoming wedding. Must keep hair in good condition! I couldn't cut it as I needed to keep the length and the colours were limited cause no bleaching allowed! I whined and whined to Caely and asked to try something else. Caely pacified me and promised to try something different without harming my hair. (She's such a darling!!!) She suggested we do hidden highlights! My hair would be a mix of Mahogany Brown and Chilli Red. If I leave my hair down, you'll see mainly the browns. But if I braid my hair or tie it differently, you'll see the red! She also did the Caretico Hair Treatment for me. The Caretico Hair Treatment from Arimino, Japan is a hair treatment which is richer and moisturing. Targeted at dry, brittle, frizzy and/or fine hair, the treatment deeply moisturises and nourishes hair with potent nutrients to strengthen hair and give it an incredible softness. This treatment costs from S$128 onwards! Are you ready for my new hair colour? Mainly brown with a peek of red. Look at how soft it is! The hidden highlights costs S$123 onwards for the base colour and S$134 onwards for the highlighting! Check out my braided do! Both colours are showcased beautifully here! Thank you Caely for this! I LOVE IT! If you are interested in my hair colour, simply ask Caely for ‘nadnut’s hidden highlights’ and enjoy 10% discount for all chemical services. The Caretrico Hair treatment is from S$128 onwards! If you’ll like to try Colouring, Ombre, Dipdye or any other services, i highly recommend Caely Tham. Do book an appointment with her! She’s friendly, easy on the eyes (hehe!) and very creative! If you’ll like to visit Shunji Matsuo 313, do try them out! Enjoy a 10% discount off chemical services when you quote my name/nick to them! Going red, oh SoRed, again at Shunji Matsuo 313! Going red at Shunji Matsuo 313! Back to Shunji Matsuo 313 for a new colour! Posted in Beauty, Hair, Pictures, Reviews, Singapore Beauty Blog, Singapore Lifestyle Blog, Sponsored. Tags: 10% discount off Shunji Matsuo 313, 313 at Somerset, 313 somerset, Beauty blogger, beauty reviews, blogger shunji matsuo discount, caely, Caely Shunji Matsuo, Caely Tham Shunji, Caely Tham Shunji Matsuo, Caely Tham Shunji Matsuo 313, Caretico Hair Treatment, colour to dye, Good hairsalons in Singapore, hair colour, hair dye, Hair Salons in Orchard, hair styling, hair treatment, Hair treatments, Hair treatments at Shunji Matsuo 313, hairstyles, Hidden highlights, highlights, japanese salon, nadnut, nadnut's hidden highlights, orchard, Promotions at Shunji Matsuo, review, Salon promotions, shunji matsuo, Shunji Matsuo 313 blogger, Shunji Matsuo @ 313, Shunji Matsuo blogger, Shunji Matsuo Hair Salon at 313, Shunji Matsuo promotions, singapore beauty blog, Singapore Beauty blogger, singapore blog, singapore blogger, singapore lifestyle blog, somerset, streaks in hair on December 7, 2013 by nadnut. Pampering my tresses at Shunji Matsuo 313! 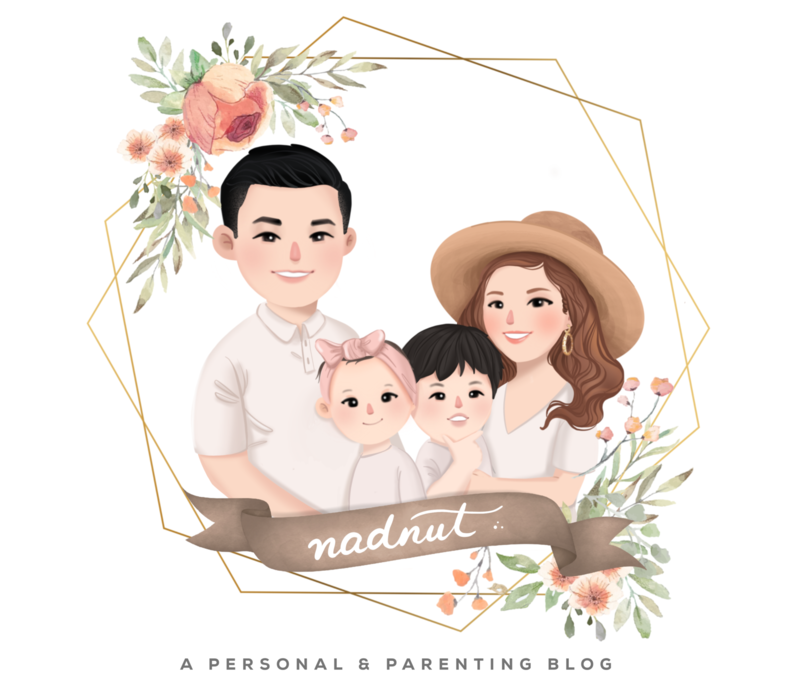 « nadnut.com – a Singapore Lifestyle Blog featuring Beauty, Fitness, Fashion, Food, Staycations, Relationships, Travel, Gadgets, Life and Fun!